Drive Sales. Get More Leads. Spread the Word About Your Business. 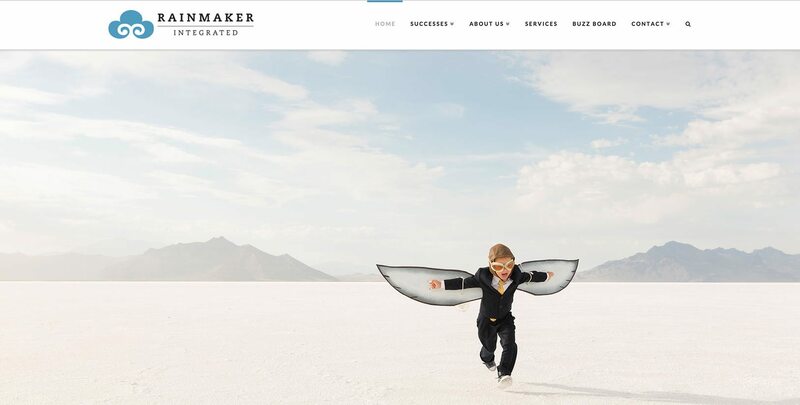 At Rainmaker Integrated, we believe that every business deserves smart and affordable marketing solutions. Whether you’re just starting out or want to take your company to the next level, we can help. No B.S., no egos, no snake oil sales…. Just solid marketing & public relations strategies to help your business soar. If you’re looking to work with a stellar group of some of the best marketing & PR pros around, look no further! You’ve found us. We offer all of the services you need to drive marketing results, but without the big agency overhead.